New Zealand’s Leading Supplier of Wholesale Live Bees to the Commercial Beekeeping Industry. 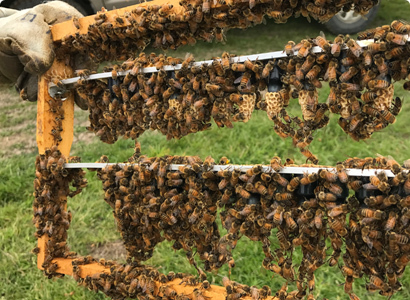 Maximise your business potential using SJA’s industry leading hives established with the best artificially inseminated Italian breeding stock available. We produce an extensive range of single and double hives, customised to meet the exacting requirements of your beekeeping operation. Improve your odds! SJA Queen Cells are a proven time and cost efficient method for raising the performance in all your hives. 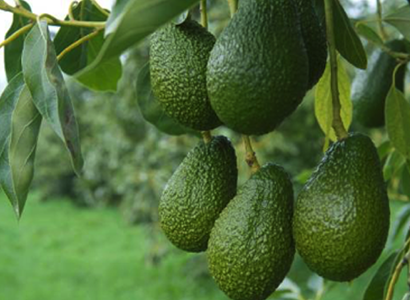 Grafted from our own in house A I Queen programme, our cells are ideal for splits, polynucs, annual re-queening or just improving your genetic diversity. Ease your growing pains with a bulk order of SJA Honey NUC’s. With each one healthy, thriving and ready for action, our NUC’s are primed to succeed and take your business to the next level. 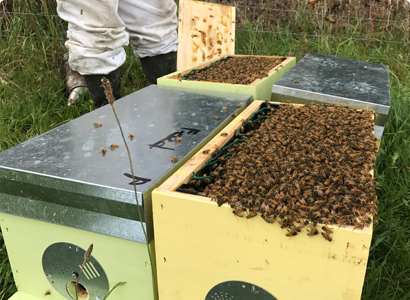 Find out here why SJA Honey is the preferred NUC supplier to NZ’s leading apiarists. Orchard with every hive exceeding of meeting your expectation. No fuss and on time every time because that what you need to succeed. 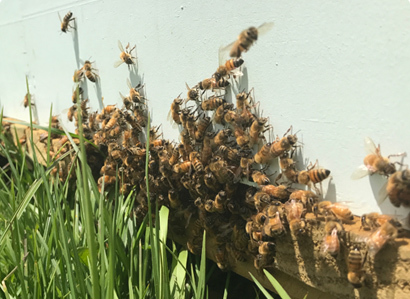 Better in every way – the vitality and performance of every SJA Queen directly descends from the latest genetic refinement processes at Betta Bee. Our in-house Queen programme ensures a continuous supply of high performing bees nationwide utilising the best A I Italian Queens. At SJA we like to think of ourselves as the “right hand man,” of New Zealand’s honey producers. Dependable, reliable and true to our word, we’re keeping the nation’s leading producers flowing on with the supply of our high-performing Betta Bee bees, custom hive ware and equipment. Ceracell Beekeeping Supplies has a long professional association with Jason and his team at SJA Honey. In all aspects of dealing with SJA we’ve found them honest, reliable and professional. I highly recommend doing business with SJA for all your live bee supplies. Want to know more about our bees & hives?